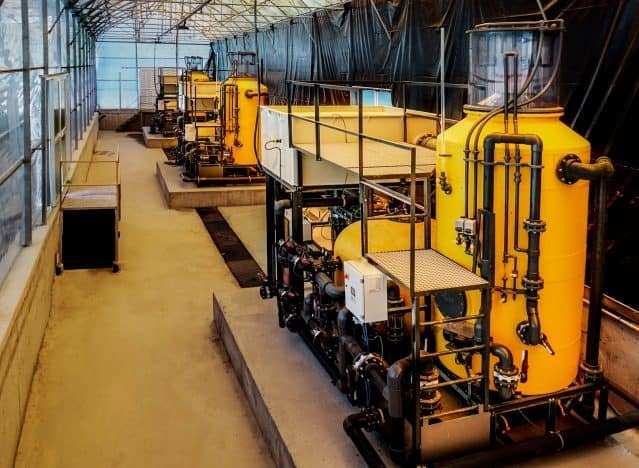 Recirculating aquaculture systems from the design and engineering of the equipment to the commissioning and installation at your fish farm or hatchery. 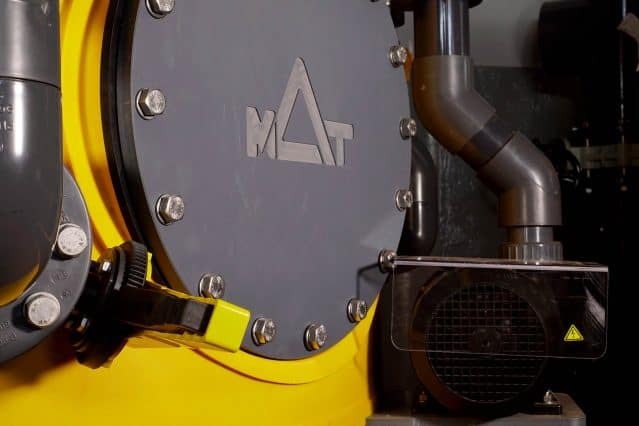 MAT RAS is an independent department of MAT FILTRATION TECHNOLOGIES©. We are dedicated to provide RAS equipment supply and specialized MEP contracting services for the land based fish farming of sea and fresh water aquaculture farms. MAT RAS is not focusing on building complete fish farms. 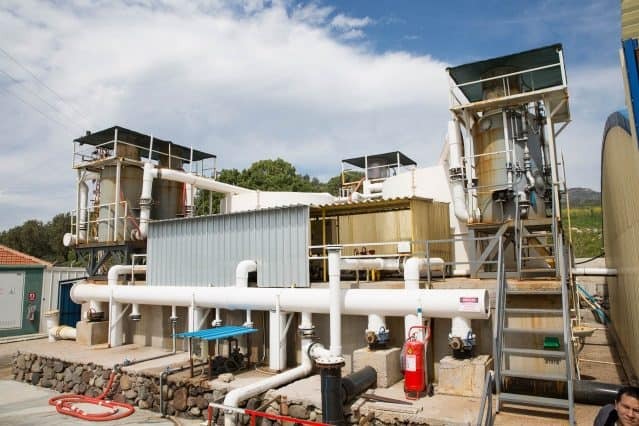 On the contrary it aims to be subcontracted for the complete supply and installation for all MEP and RAS equipment of a fish farm or hatchery. 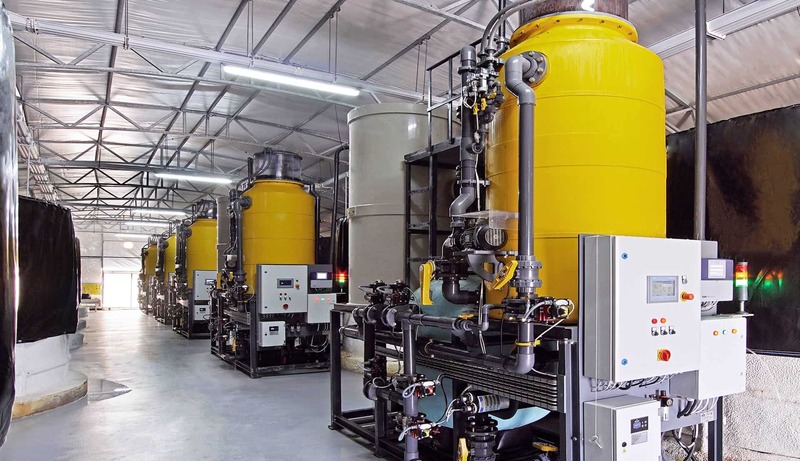 We fabricate low energy consumption MEP equipment for biological filtration, mechanical filtration, and disinfection solutions in the aquaculture industry. 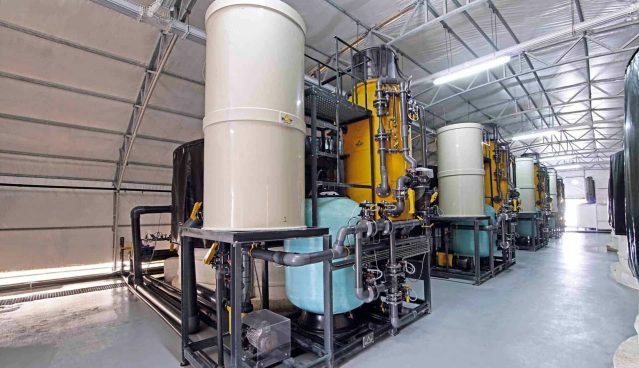 The system with the smallest footprint per biomass filtered. 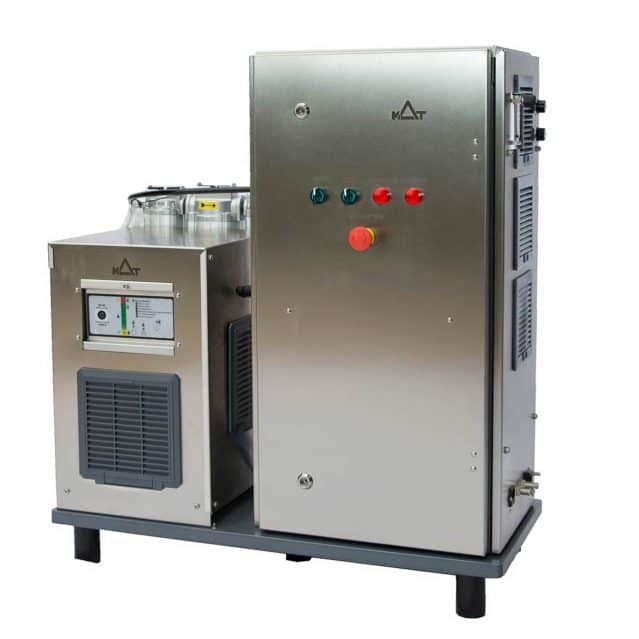 Fully integrated plug & play and tested RAS filtration technology. 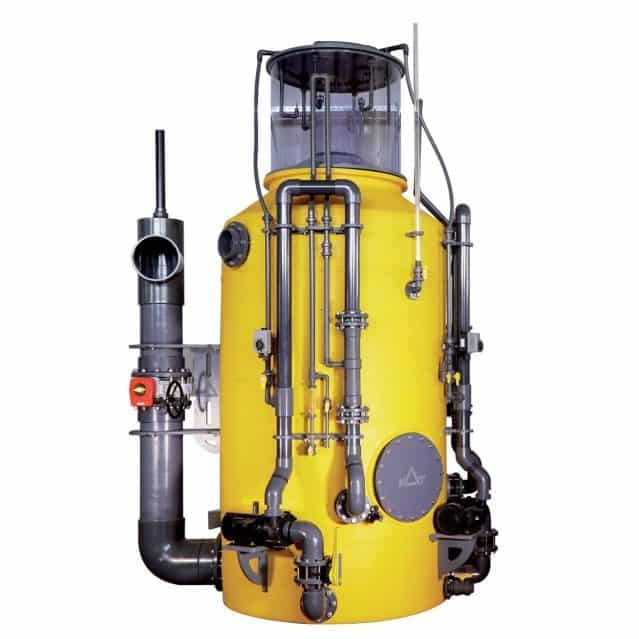 It covers mechanical, biological, chemical and disinfection filtration processes with low energy consumption and ease of operation. The Protein Skimmers made of PE & PP bodies come ready with Venturi pumps, automated protein foam level control, skimmer cap sludge autowash, control panel & ozone/oxygen intake. Assembled and hydrotested ready for installation. Ozone Generators designed and tested for RAS applications. Fabricated in respect with EU & US HSE guidelines in our factory with quality components easy to repair or replace. Equipped with control panel and optionally with oxygen concentrators, air chillers and air dryers. 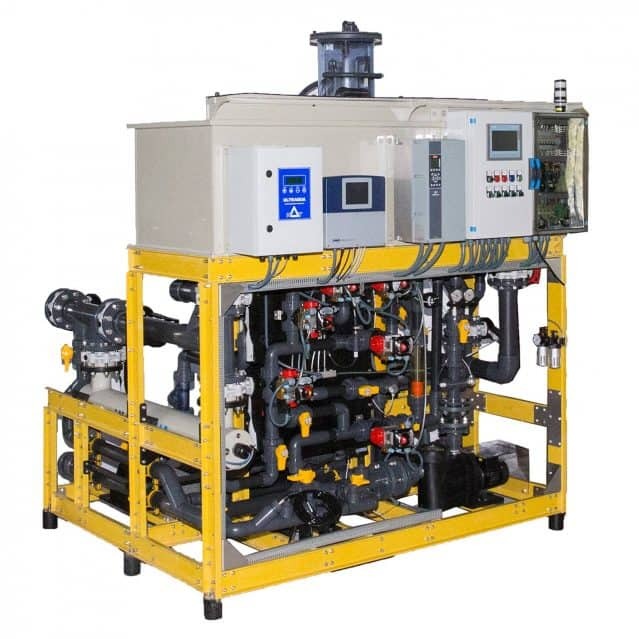 MAT-RAS marine biologists, hydraulic & aquaculture engineers constantly design new equipment simple in operation that deliver optimum water quality.